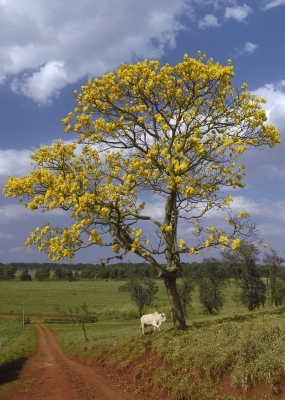 Tabebuia chrysotricha (Mart. ex A.DC.) Standl. Tecoma chrysotricha Mart. ex A.DC. Tecoma flavescens (Velloso) Mart. ex A.DC. S. America - Argentina, southern and eastern Brazil.